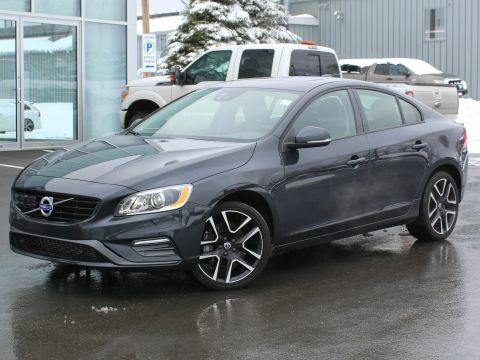 S60 T5 DYNAMIC AWD WITH HEATED LEATHER, NAV, BACK UP CAM AND SUNROOF! 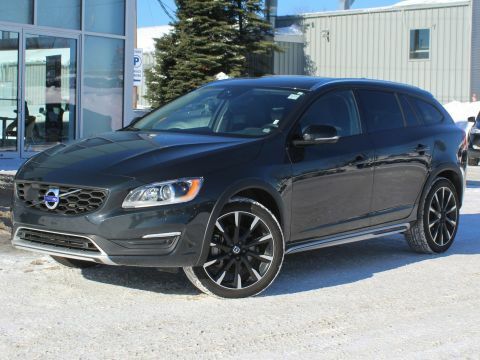 WARRANTY TO 160K! 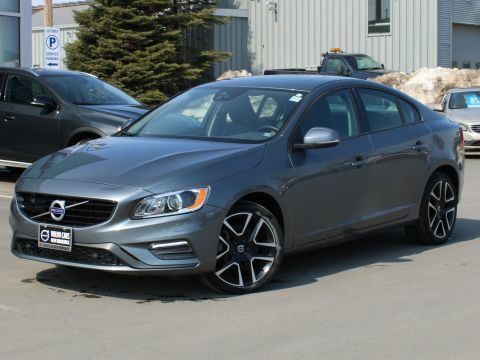 This Osmium Grey S60 T5 Dynamic is powered by a 2.0L 4-Cylinder Engine and an Automatic Transmission. 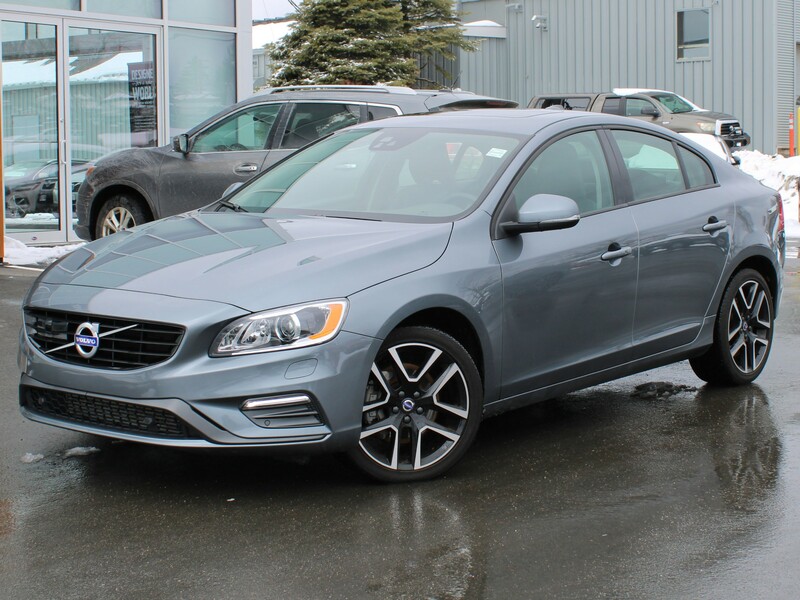 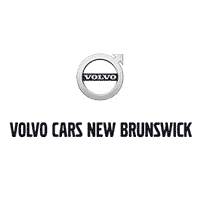 It comes fully equipped with Convenience and Technology packages as well as Polestar Optimization, which includes Power Heated Leather Interior with Driver’s Memory Positioning, Factory Volvo Navigation System, Rear View Camera with Park Assist, Power Sunroof, Lane Keeping Aid, Dual Climate Control, Factory Volvo Keyless Entry, Bluetooth Hands-free, Satellite Radio, Alloy Wheels, Power Locks and Windows, Adaptive Cruise Control and much more!